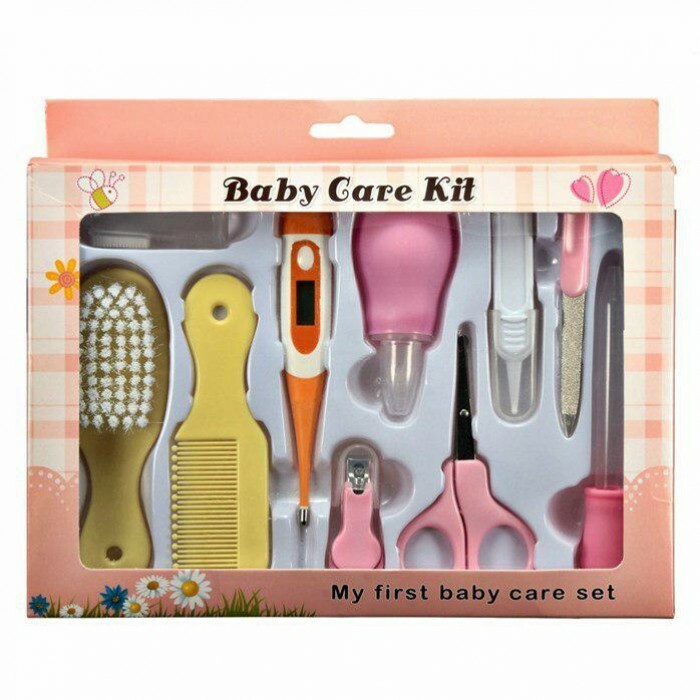 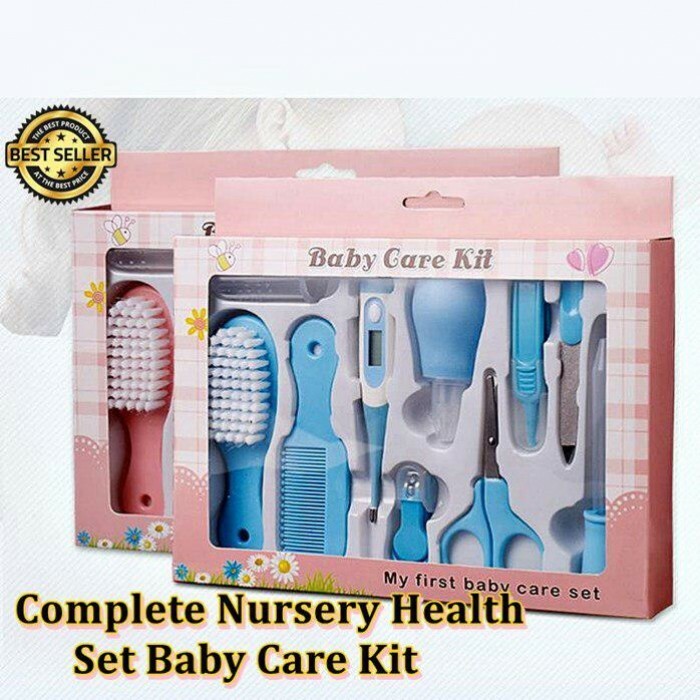 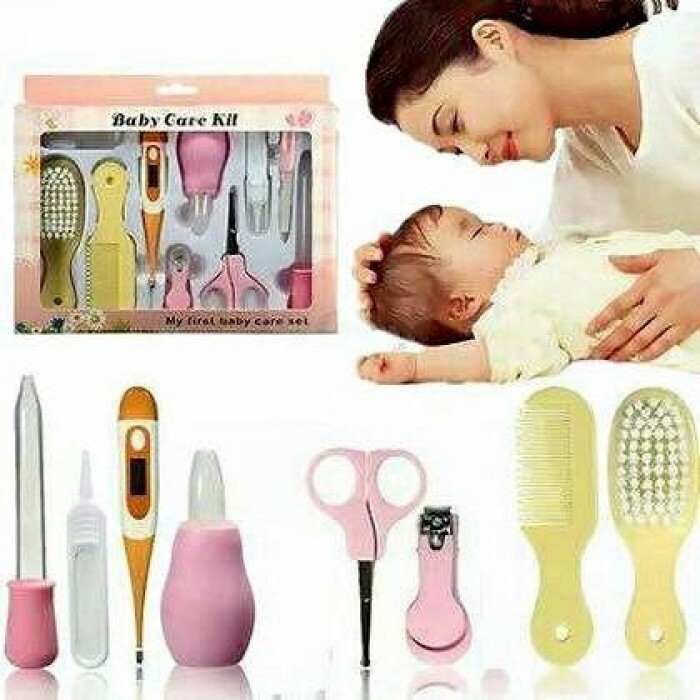 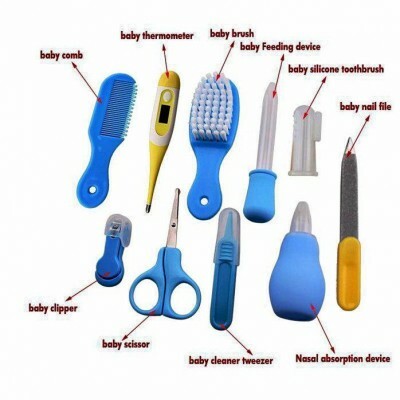 Round head design baby scissor, easy to use, not easy to stab baby skin. Mini nail clipper, featured stainless steel and PP material, safe embedded pliers radian close to the baby nails. 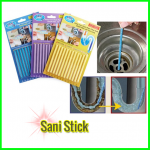 Nail file with smooth handle and plating file surface. 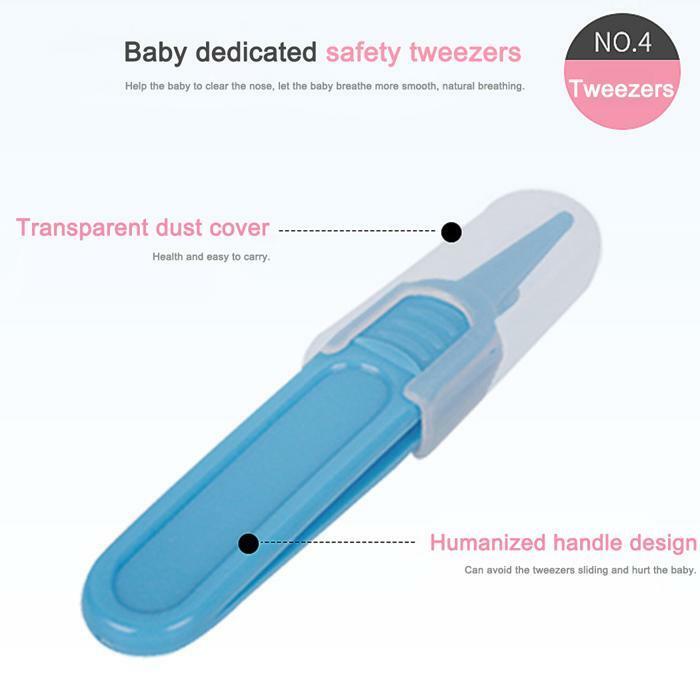 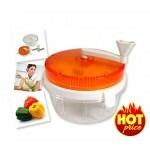 Tweezer with anti-skid humanized handle and transparent dust cover. 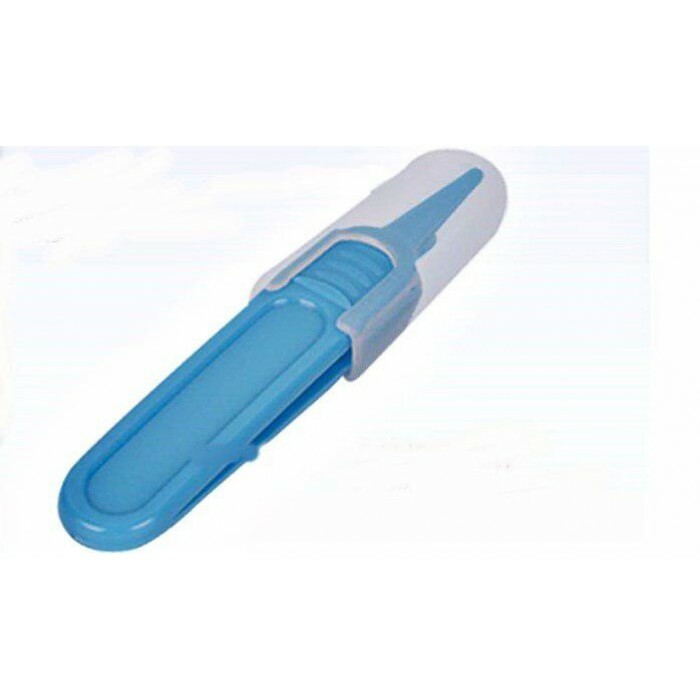 Nasal aspirator with round mouth to avoid hurting the baby nasal mucosa. 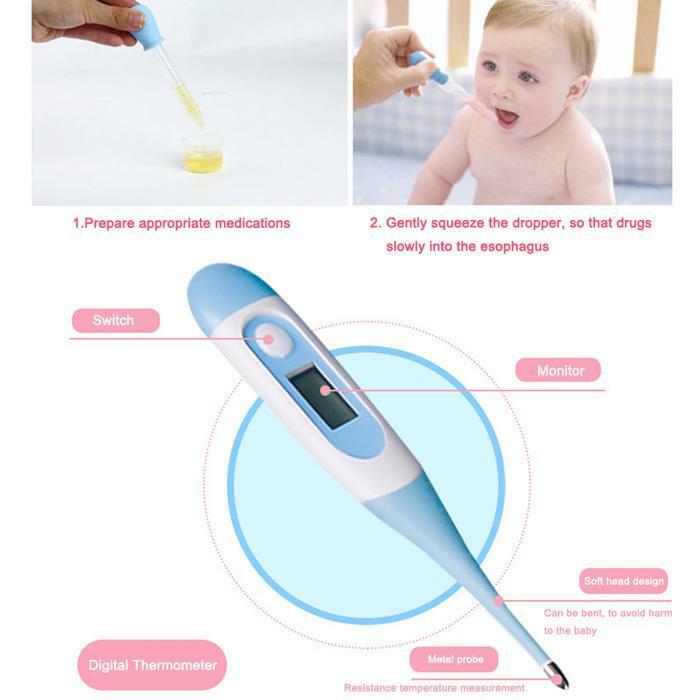 Quantitative accurate, accurate medication, avoid excessive intake.